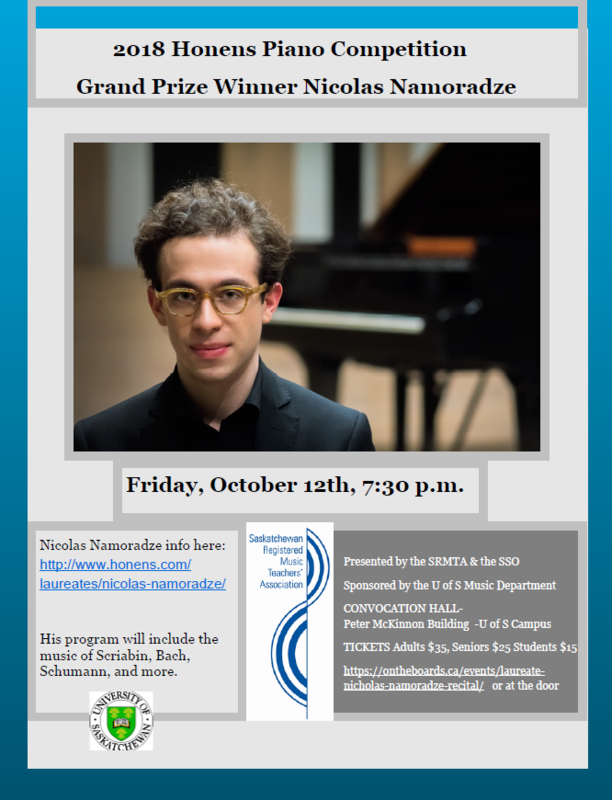 The Saskatchewan Registered Music Teachers and the SSO are excited to present Nicholas Namoradze in recital. The recital is part of the 2018 Provincial Convention of the Saskatchewan Registered Music Teachers. Namoradze was the recent winner of the the 2018 Honens Competition – hailed for his exceptional performances in recital, chamber music, and with orchestra. 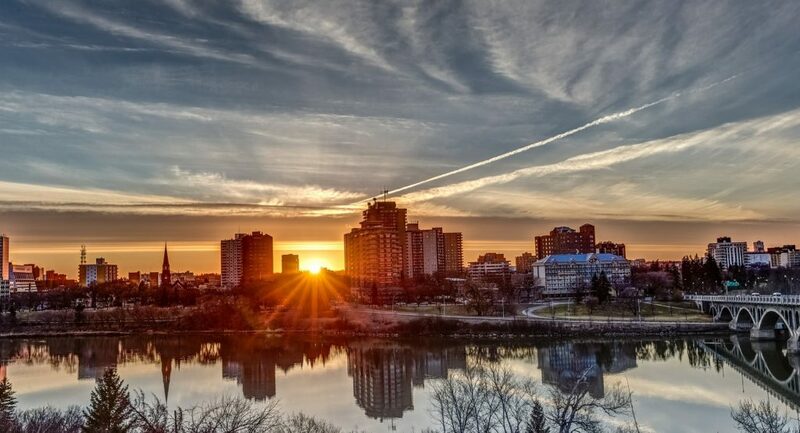 His Saskatoon concert will feature the music of Scriabin, Bach, Schumann, and more, including his own compositions. This event will be taking place on Friday, October the 12th at 7:30 in the Peter MacKinnon Building (U of S Campus). Come check out convention 2018! 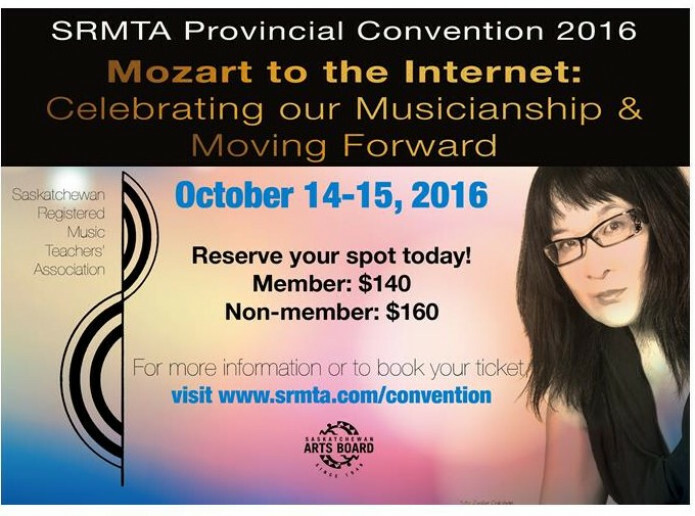 Register soon to get the early bird rate – you can download the registration form here. Click here to download a registration form for convention! Click here to download the convention schedule! exploration of recent initiatives, and an opportunity to have your questions answered. Innovative online courses for students, and how to incorporate them into your teaching. pieces as well as an overall repertoire guideline. Bring your Debussy scores and a pencil! 7:30 p.m. Concert Event: Convocation Hall- in the Peter MacKinnon Building (U of S Campus). 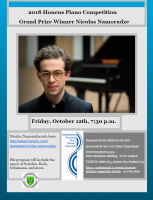 a recital featuring one of the brand new 2018 Honens Piano Competition Laureates. exposure. The annual Honens Festival is one of Canada’s premier piano events. 9:00 a.m. Brainstorm Session: “You Tube vs. You Teacher”. 10:45 a.m. Dale Wheeler: “Do You Hear What I Hear” Teaching Students to Listen. – strategies for helping students to become better listeners. the dropout results and offer recommendations on how to retain students. 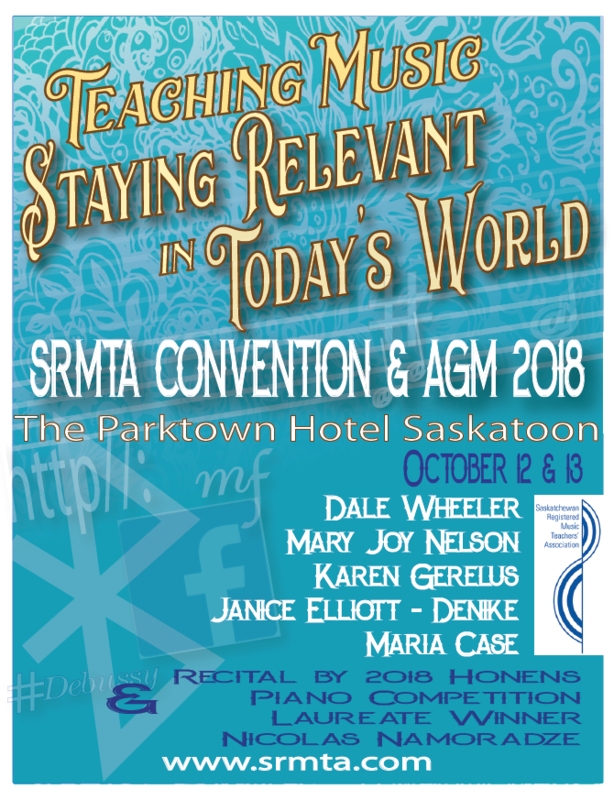 The Saskatoon branch of the Registered Music Teachers is happy to be hosting the 2018 provincial convention. We welcome you to join us October 12th to 13th 2018 at the Park Town Hotel! If you answered yes to #1- how did you become a good sight-reader? If you answered no to #1- why do you think you are not a good sight-reader? What method did you use as a young student to learn how to read music? What are some of the books you use with your students for sight reading? If you are technologically savvy, what are some of the apps you use for sight reading? What are some of the techniques you use when asking a student to sightread? Our provincial convention is coming up in October – it looks like it’ll be a really interesting weekend! More details can be found at the provincial website.